Campaigners are set to protest outside the Greyhound Derby on June 2 in a bid to highlight mistreatment of animals in the industry. Figures released earlier this year by the Greyhound Board of Great Britain revealed more than 1,000 racing greyhounds died or were killed in 2017, and that greyhounds suffer almost 5,000 injuries every year - which suggests either one in every three racing dogs sustains an injury, or dogs are suffering multiple injuries. The protest at Towcester Racecourse (the greyhound racing industry's biggest annual event) has been co-ordinated by campaign group CAGED Nationwide [Campaign Against Greyhound Exploitation and Death], animal welfare charity the League Against Cruel Sports and greyhound rescue group, Birmingham Greyhound Protection. 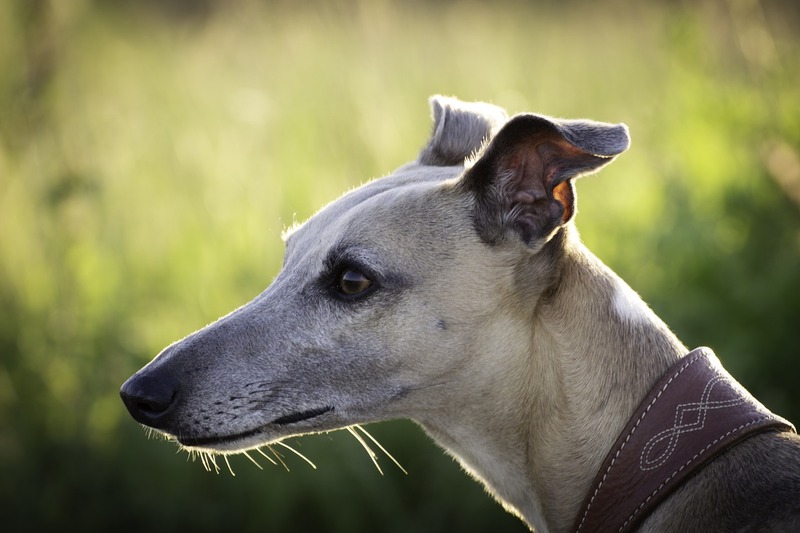 This coalition of animal groups says the industry has 'failed in its duty to protect greyhounds, whilst using them for profit and human entertainment'. 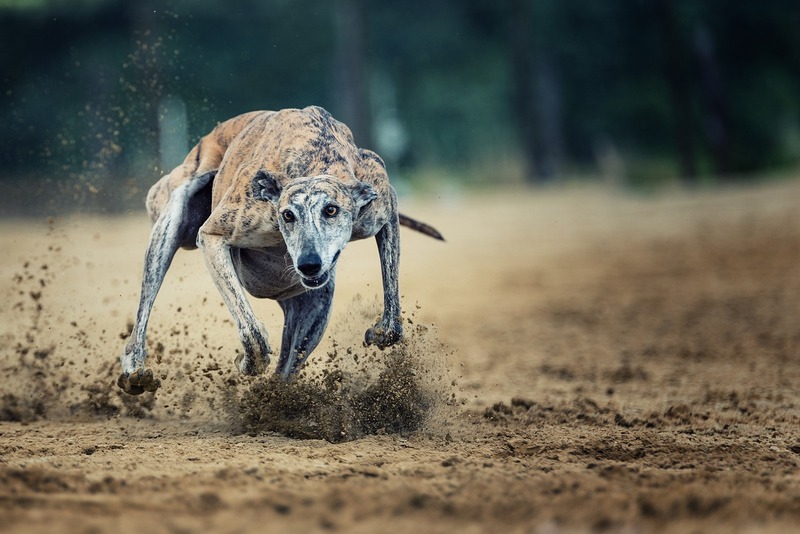 Campaigners want to encourage event attendees to learn more about the industry, and how dogs are treated, then make an informed decision before attending a greyhound race. Rita James from CAGED Nationwide, said: "There is a stark contrast between what is dubbed the 'richest greyhound race' in the world and the poor treatment of dogs within the racing industry. "The greyhound owners, trainers and punters will be hoping their dog wins, as there is a lot of prize money to be won, but the fate of the dogs, even the champions, is precariously in the balance. “We know that greyhounds in the UK are often killed when they stop being competitive at the tracks, for example if they become lame, too old or too slow....Being a champion dog and earning lots of prize money is no guarantee of humane treatment after racing. Both champions and non-graders have also been exported to countries that have no up-to-date animal welfare laws, including China." Director of Campaigns for the League Against Cruel Sports, Chris Luffingham, added: "The greyhound racing industry has had more than enough chances to improve, and instead of life getting any better for the dogs, we saw the death of more than 1,000 innocent victims last year. "Any 'sport' that results in animals suffering for the sake of putting money in people’' pockets, is one we need to call time on. Greyhounds are born into a life of injury and for many their death is inevitable. "You can't have greyhound racing without dogs suffering, so we need to choose – are we a country of animal lovers or are we a country that supports greyhound racing – we can’t be both." Birmingham Greyhound Protection rescues and rehomes dogs from the racing industry, speaking ahead of the protest, the group's founder Kerry Elliman, said: "We will be at the Greyhound Derby to be a voice for the dogs who are being exploited by a self-regulating industry. "We will be standing there for the greyhounds we have found in China, that are only in that country because greyhounds were exported there for pure greed. "We are their voice and a voice for all the dogs suffering instead of being saved after a life in racing." Protestors will be gathering outside Towcester Racecourse, London Road, Towcester, from 2pm.